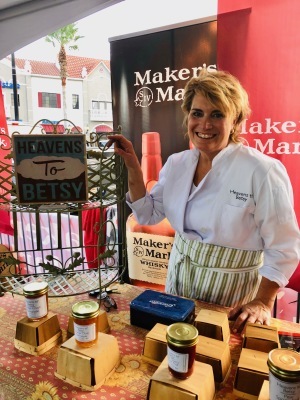 From farm to table, every spoonful of Heavens to Betsy Gourmet Preserves and Spreads is the result of a hard working, happy staff, strong local partnerships, sustainable practices and always the freshest ingredients we can source. Our mission is to make the world better and more fruitful, one spoonful at a time. The world is a big place, made smaller, we believe, by the act of sharing a spoonful of small-batch fruit preserves with family and friends. 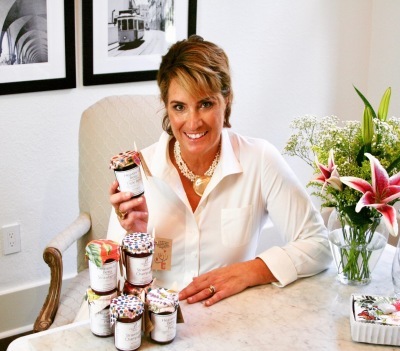 Our award-winning preserves are the perfect way to start your day, great gift ideas, and are especially popular for customized wedding favors, birthday parties, and corporate events. 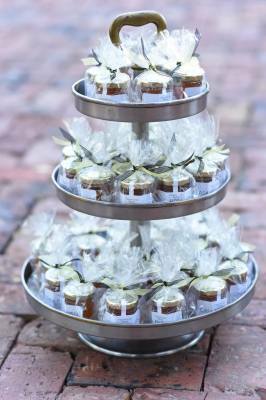 We hope you enjoy Heavens to Betsy, Gourmet Preserves and Spreads with someone you love! 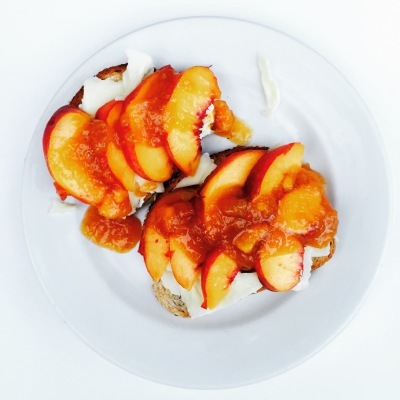 We believe you can taste the love in every spoonful of our small-batch artisan preserves. And...don’t forget to spread the love! I like to say Happiness is like JAM, you can't spread even a little without getting some on yourself. Please click on the "About" tab at the top of the page in the menu. Thank you for visiting Heavens to Betsy, Gourmet Preserves and Spreads. And, as always, thank you for Spreading the Love!